Ditch the rat’s nest of wires, and maintain the clean, classy vibe of your decor. 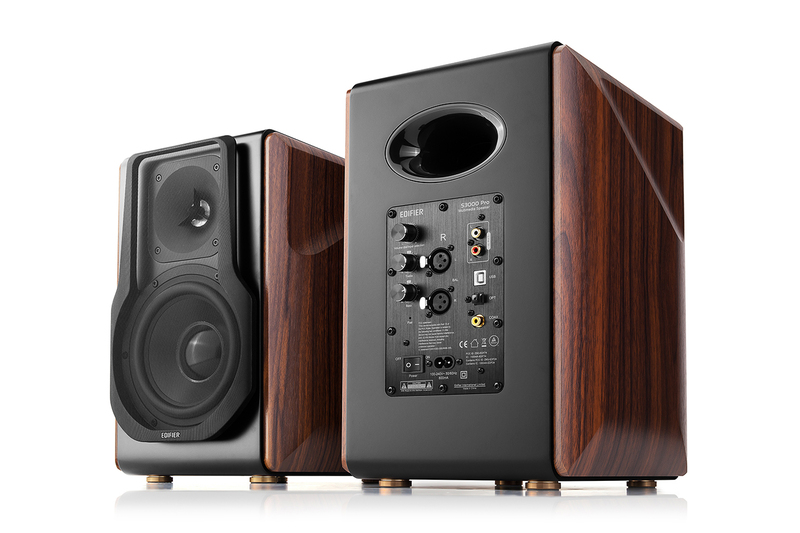 Enjoy true freedom when placing your speakers and open up a variety of new options for creating your ideal home audio setup. A matte black finish with dark wood paneling creates a look that combines hi-tech modern sensibilities with rustic, old world design. Together, luxury and function combine to form one complete package that will compliment any style of decor. 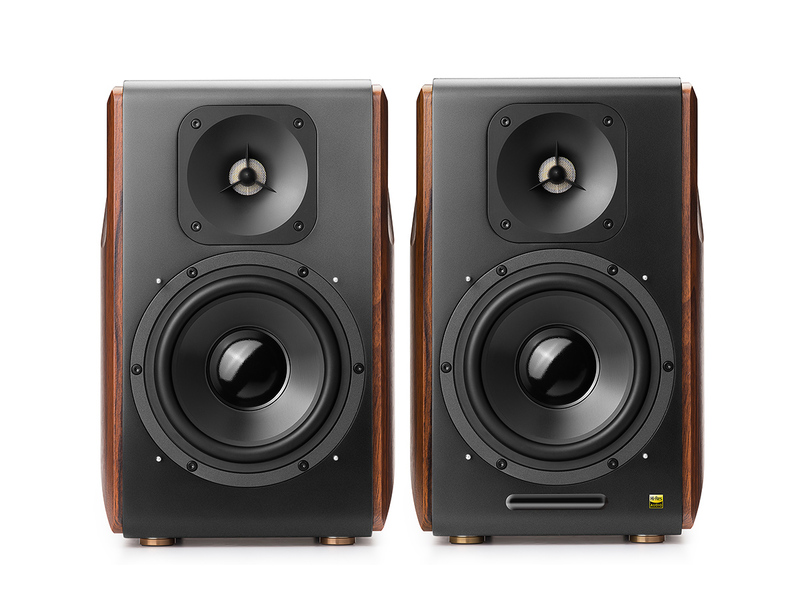 Certified HiRes, these speakers offer better response at a wider range of frequencies. 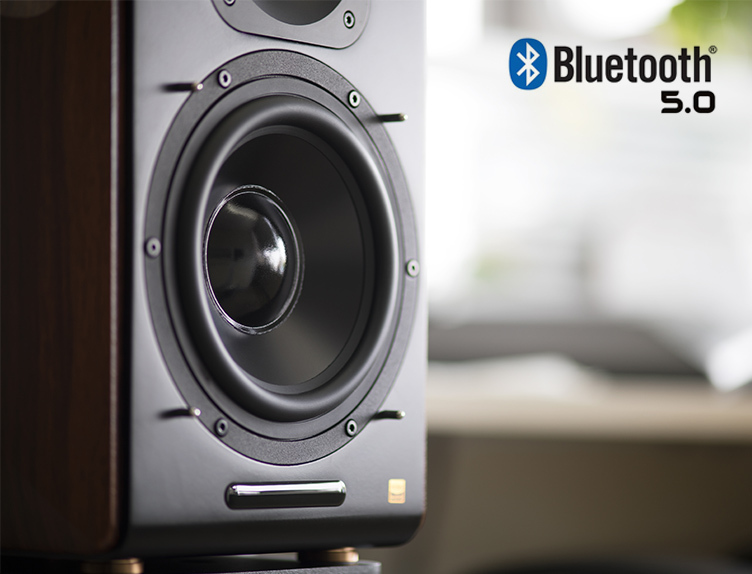 When combined with near lossless audio quality and our planar ribbon tweeters, the S3000PRO will help you discover new sensations when you play your favorite songs or movies. A state of the art aluminium cone provides consistent flexless piston action even at high output volumes. Enjoy better lows and mids, as the rigid, lightweight 6.5” driver delivers a clearer, more precise sound. 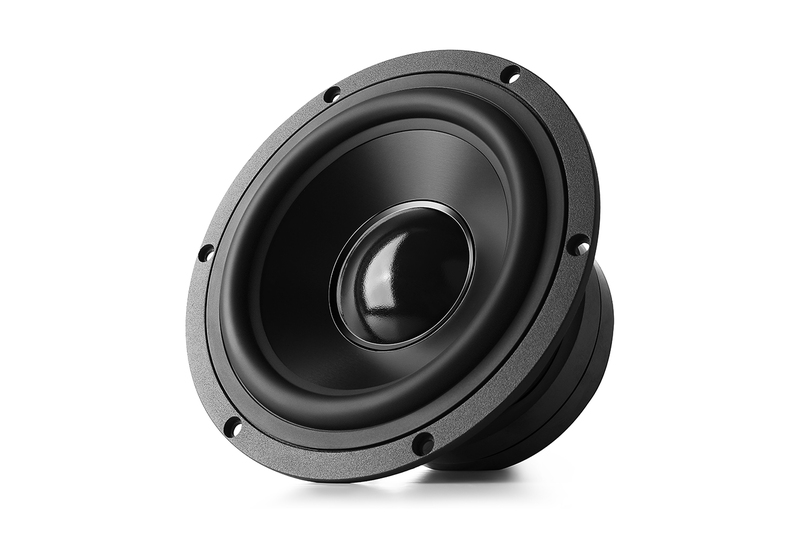 Output powerful room-shaking bass for everything from movies to music. 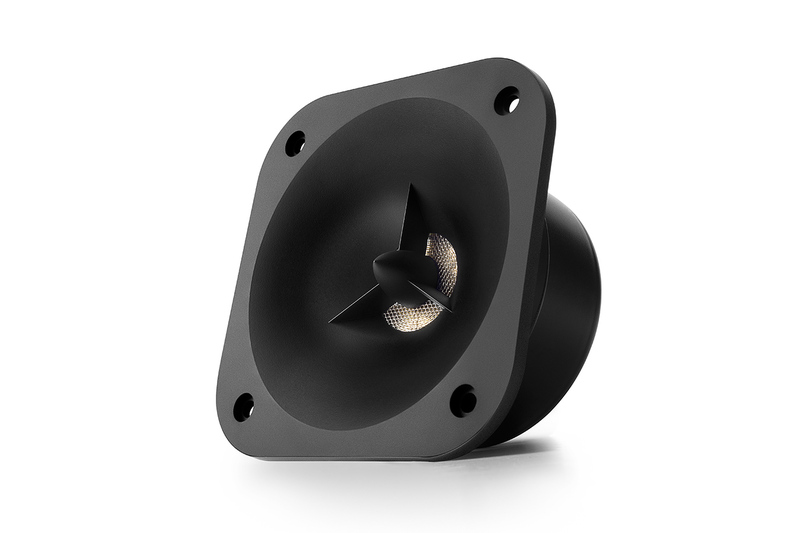 Planar ribbon tweeters provide unparalleled transient sound response for more detailed, delicate sounding highs. 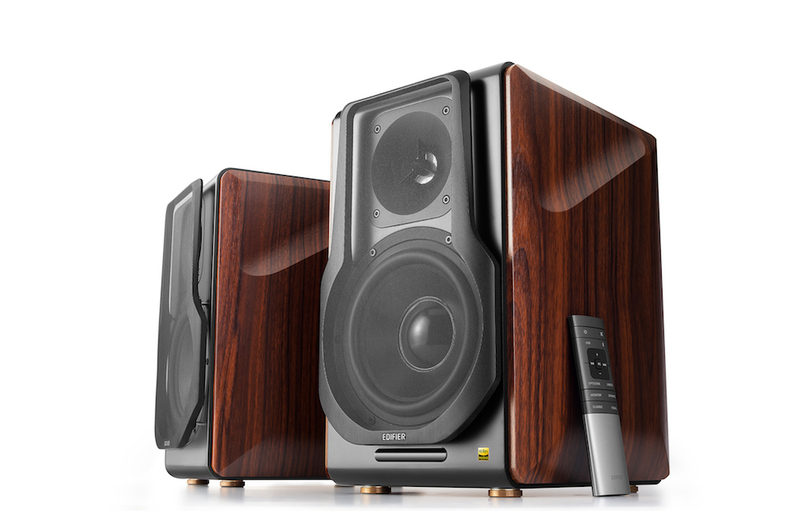 Get a more consistent sound from room to room, and enjoy the same quality audio in a large living room as you would in a small den. 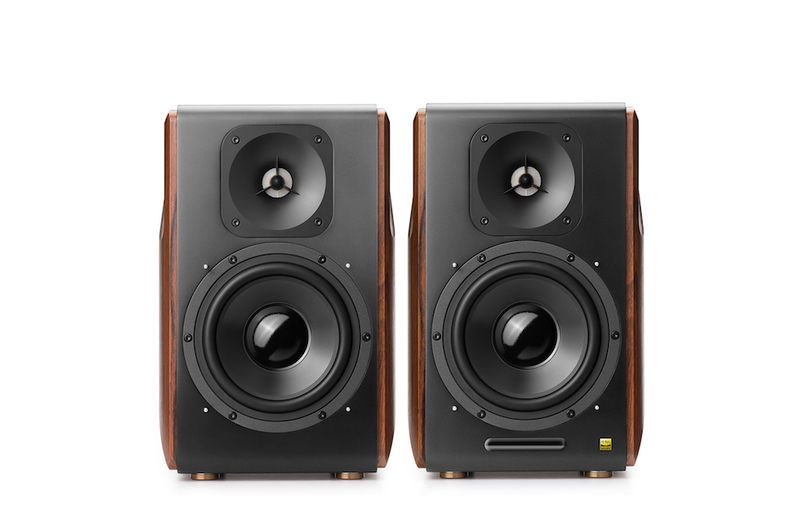 Experience speakers that respond to even the subtlest waveforms to offer a brighter, airier sound. 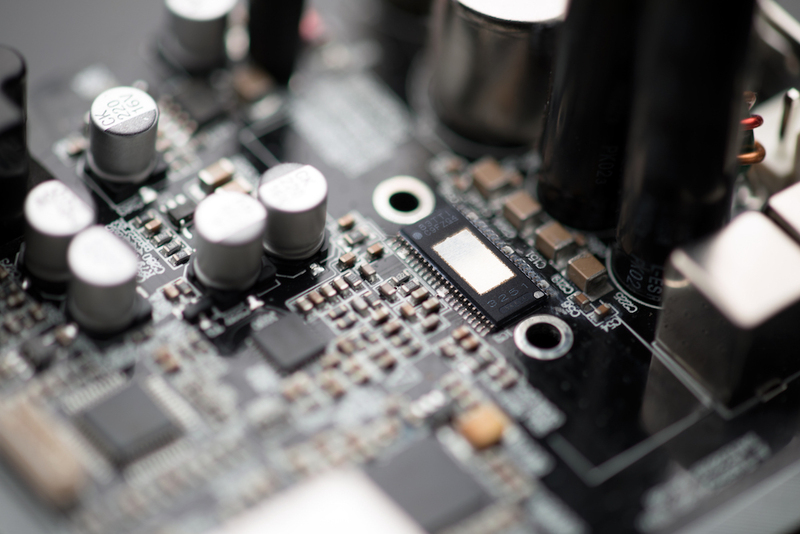 Get better power consumption, four times the range, two times the speed, and eight times the throughput of older Bluetooth versions. That means better, more consistent audio quality with less distortion. 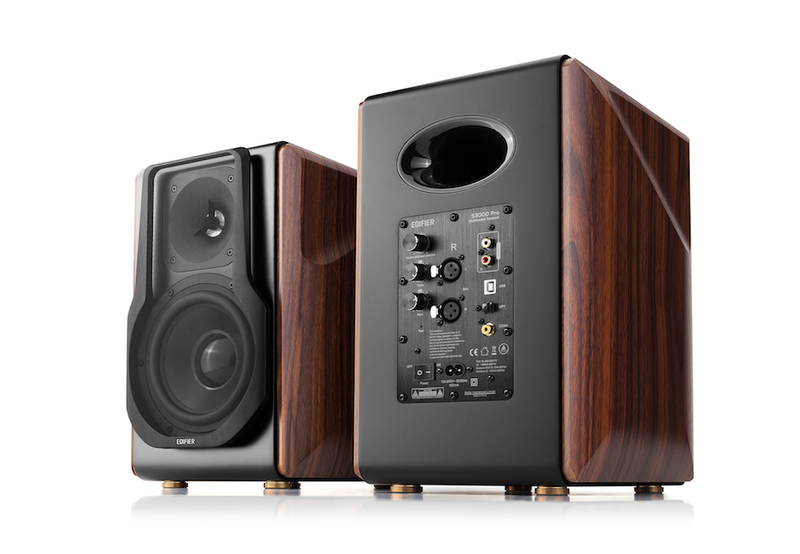 Get a truly premium listening experience with the latest in wireless streaming technology. 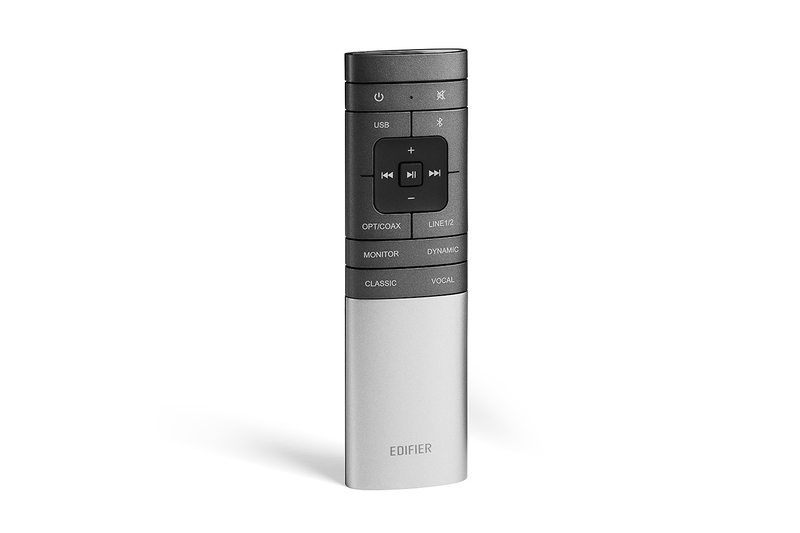 Take control of your audio from anywhere in the room using our our convenient wireless IR remote. 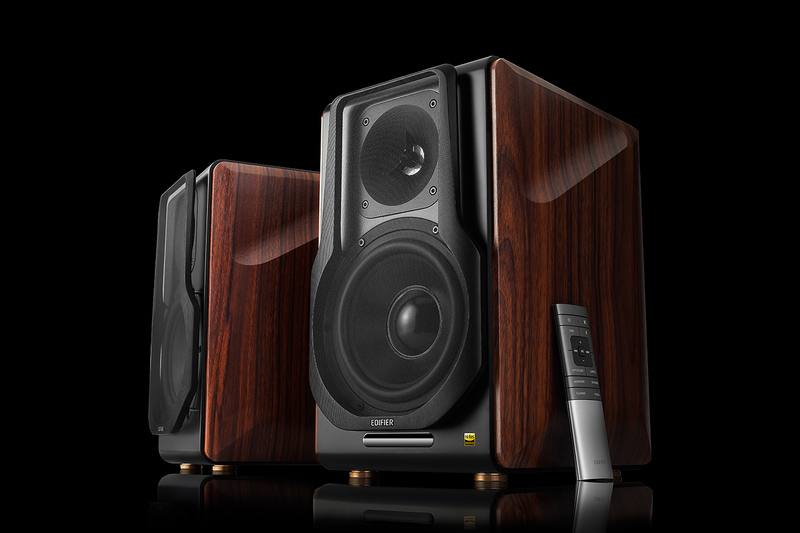 Adjustable bass, treble and volume controls are also available on the speaker system itself should you require them. Copyright © 2016 Edifier Benelux. Alle rechten voorbehouden. Website door Ventmere.